NorthPlace Medical will be located at the northeast corner of Barfield Road and Mt. Vernon Highway, and will open in 2019. 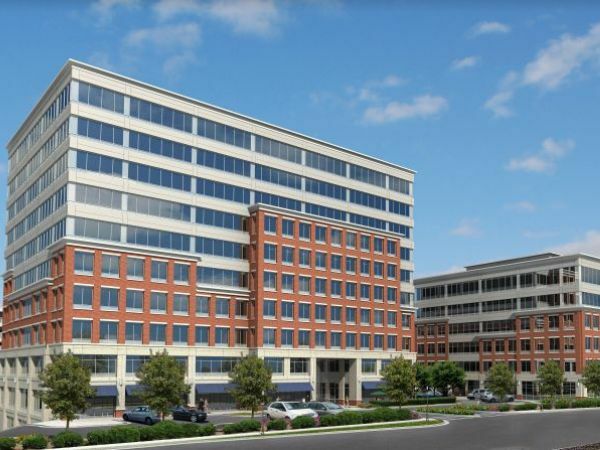 SANDY SPRINGS, GA -- Newmark Knight Frank Global Healthcare Services has announced it has been named the exclusive leasing agent for a medical office project slated to open in Sandy Springs' Central Perimeter area. NorthPlace Medical is currently in development by Childress Klein and MidCity Real Estate Partners and is due for completion in early 2019. The project will be situated on the northeast corner of Barfield Road and Mt. Vernon Highway, which "offers the flexibility to meet the needs" of the area's medical community, Newmark said in its news release. In addition, as the project moves forward, there will be opportunities for complementary retail uses on the ground floor, the company added. NorthPlace Medical will reside in the Barfield Road medical corridor that has become the prime off-campus option for healthcare providers looking for proximity to Pill Hill combined with the direct accessibility, amenity base and visibility of the area. The new building is also being planned to provide improved access for outpatient services with convenient ambulatory drop-off areas and immediate access to the exclusive on-site parking that will include a variety of parking options, including surface, covered structured and underground.